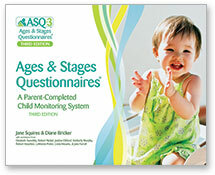 Angèle Sancho Passe, MA, is an early childhood education consultant and instructor with more than 30 years of experience and an more..
Is Everybody Ready for Kindergarten offers early childhood professionals a range of tools for easing the transition into kindergarten for parents and young learners alike. 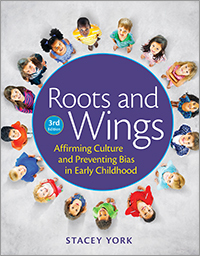 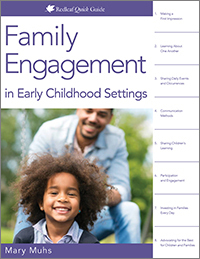 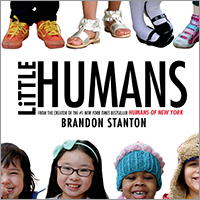 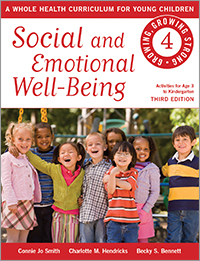 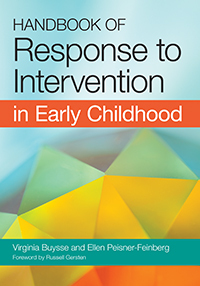 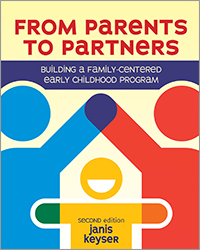 From desriptions of typical development and characteristics of four- to six-year-olds to common concerns parents hold about kindergarten, this offers planning for kids and parents alike. 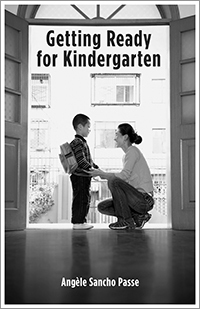 Making the transition into kindergarten is a significant and exciting milestone in young children's lives. 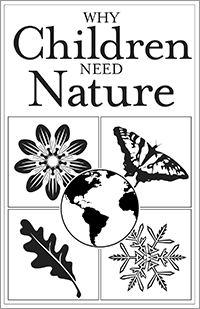 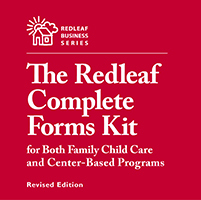 With proper coordination and planning, it can be a smooth process, benefiting children, families, and schools. 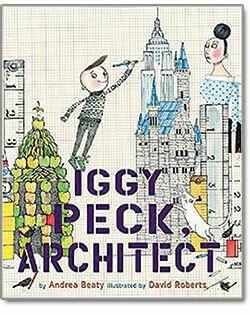 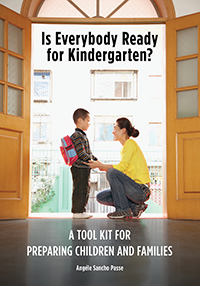 Is Everybody Ready for Kindergarten? 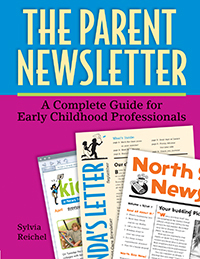 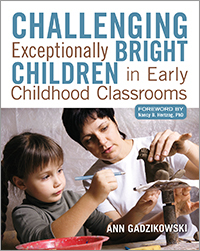 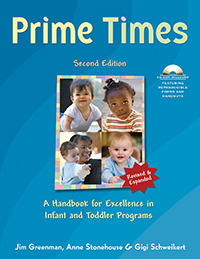 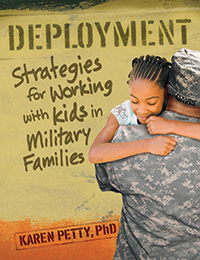 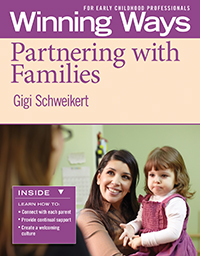 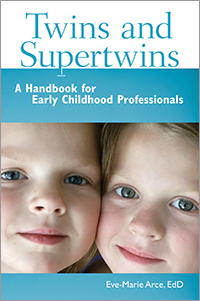 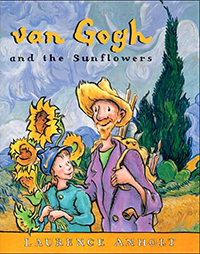 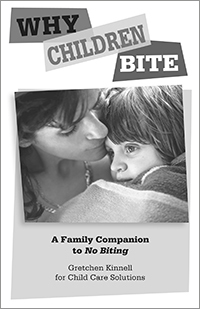 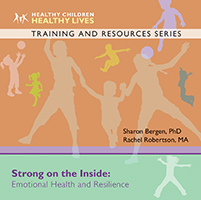 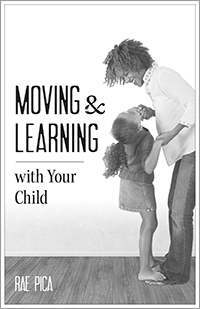 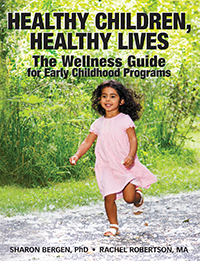 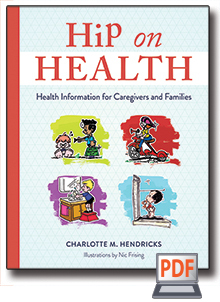 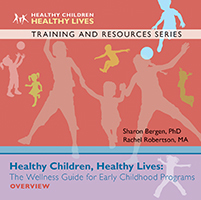 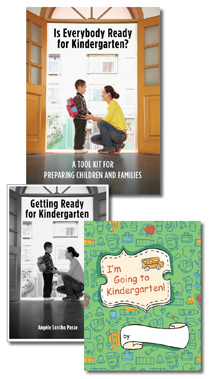 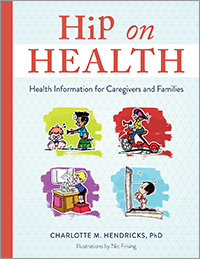 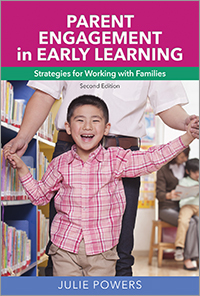 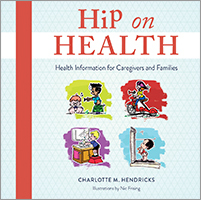 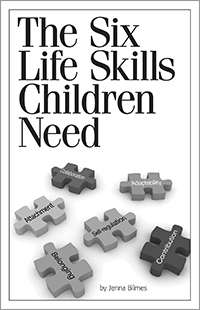 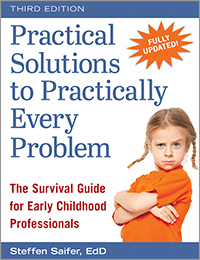 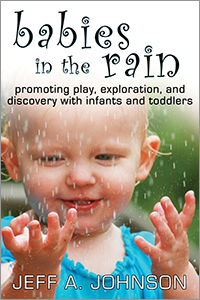 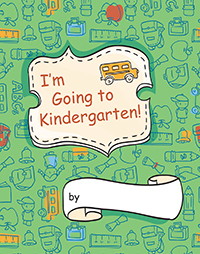 provides information and practical advice to help you help children and their families prepare for the transition and then successfully begin kindergarten. 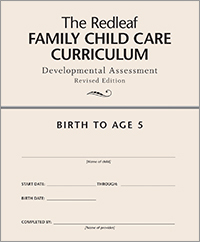 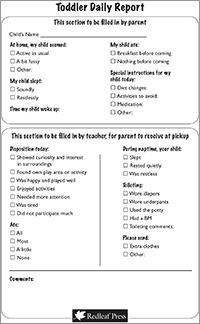 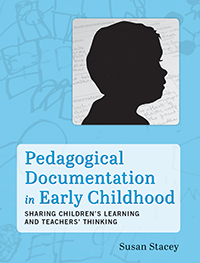 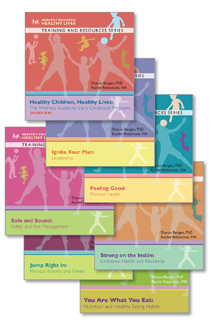 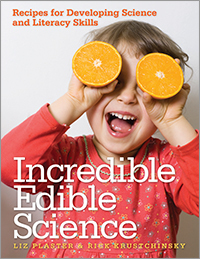 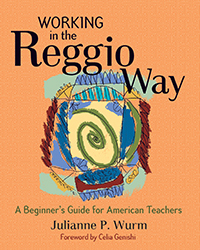 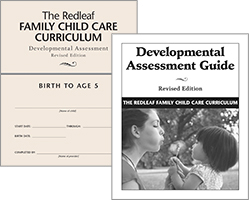 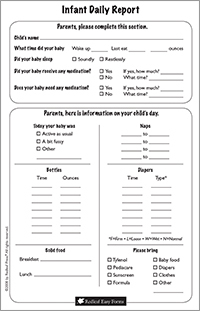 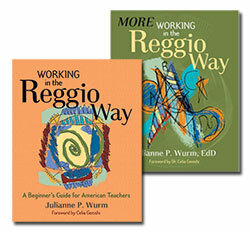 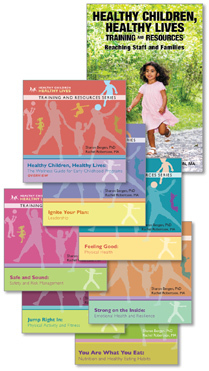 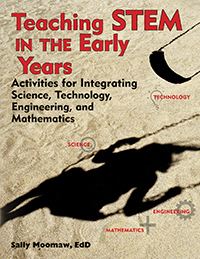 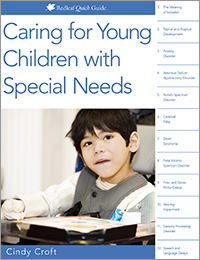 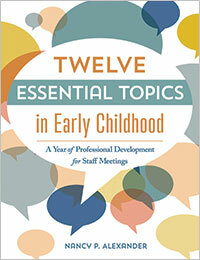 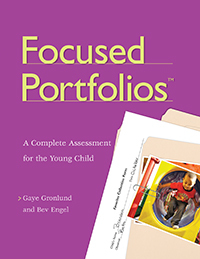 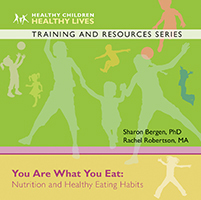 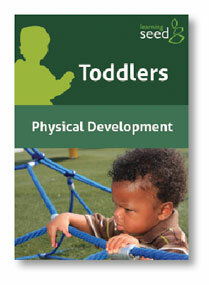 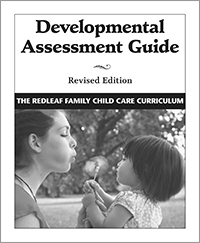 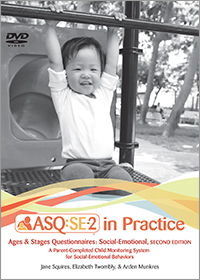 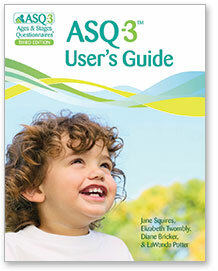 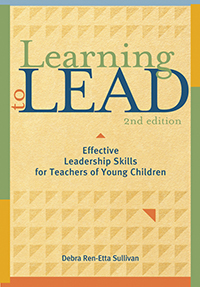 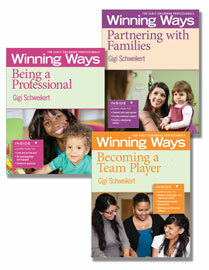 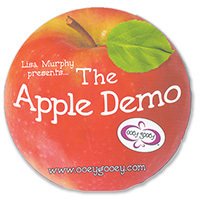 Helpful activities, reproducible checklists and handouts, and planning templates are included.